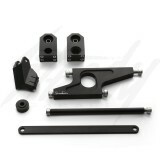 Standard Functions x ATR 7" Fatty bolt-on GY6 125/150cc engine swap mount for Honda Ruckus! 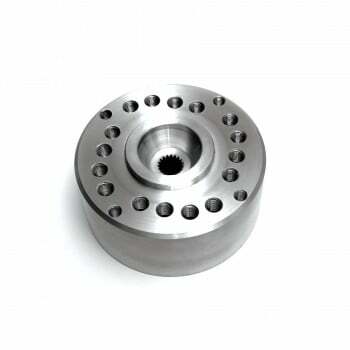 This is the most original engine mount of the industry! Tested and proven since 2008! Available in BLACK or SILVER! 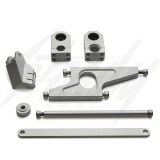 Standard Functions x ATR 7" Fatty bolt on engine mount for Honda Ruckus! 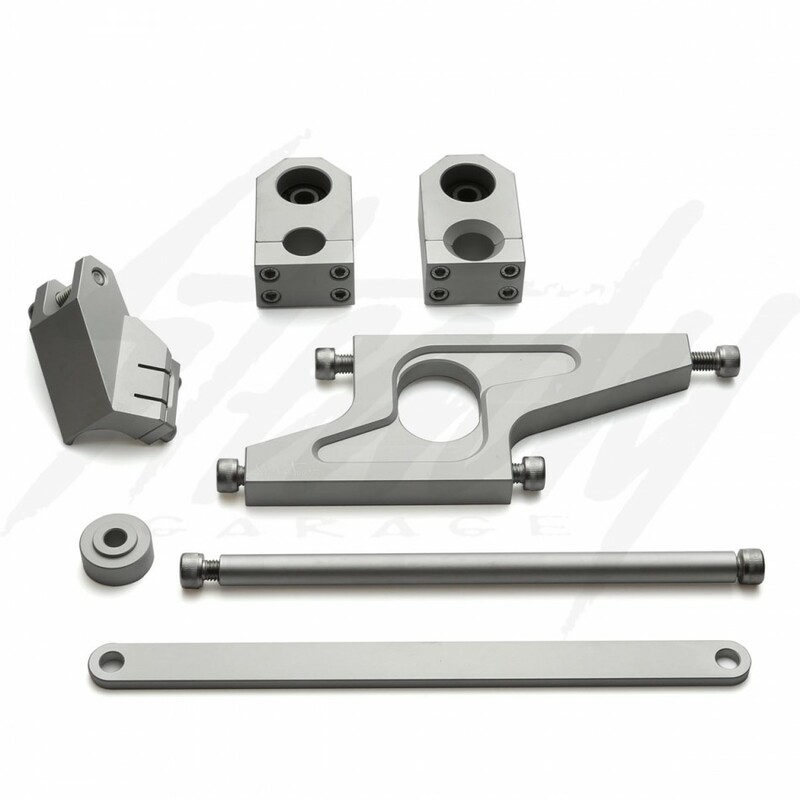 All aluminum pieces are made from T6061 aluminum, and everything is anodized silver or black. A few benefits from ATR engine mounts is that it will give your bike a beautiful stance and stretch! 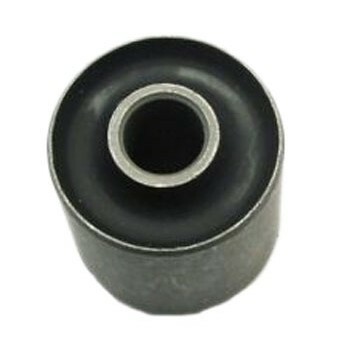 The bushings will absorb the heavy and harsh engine vibrations, which is typical from GY6 engines. This will provide comfort on long city rides! These mount will work with 7" fatty rear wheels that has the correct offset (3+4) 12x7 or 13x7! NOTE: Only the coolant tank tab is needed to be removed and that’s it! Original LEFT side rear luggage tab is required in order for the shock mount to be installed. For those who are shaving or preping their rear frame for body work, be sure to keep the left rear tab!